Takion is a trading Platform that is fueled by technologically advanced code and algorithmic smart order routing. It’s 15C3-5 compliant risk controls and feature rich platform are totally customizable to meet the professional trader’s needs. 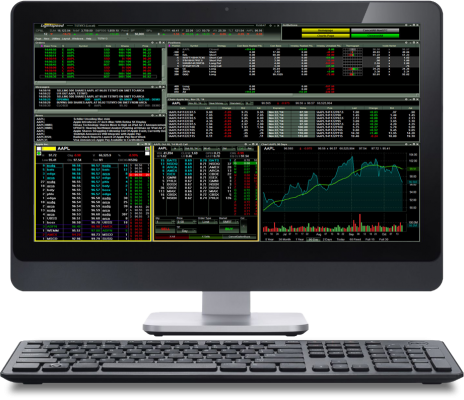 Lightspeed Trader is the ideal software for intraday, swing, and position traders offering equities and options routing to over 100 different execution strategies. 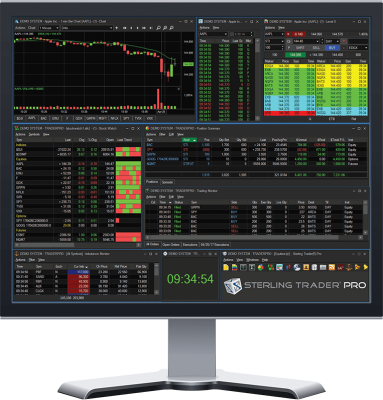 Sterling Trader Pro is a full-featured Level II direct access trading platform designed for professionals who work with the rapidly moving electronic markets. 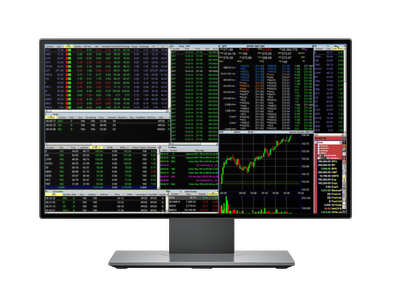 The terminal includes advanced pinpoint accuracy for order routing and management and real-time profit/loss capabilities, making it particularly suitable for remote trading access and position management.